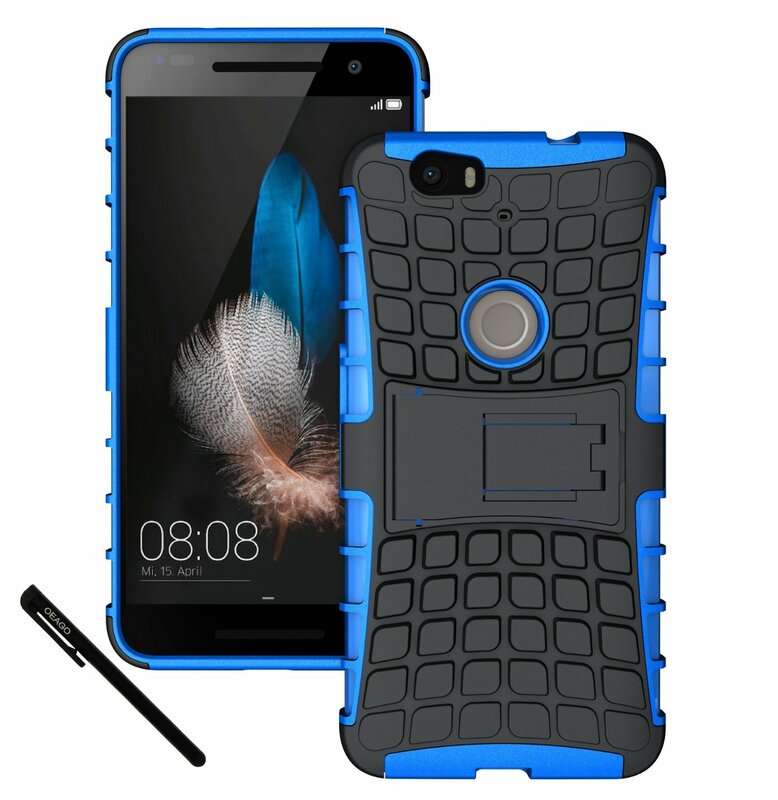 It's been barely 24 hours since the Nexus 6P was officially unveiled, but already you can order dozens of cases from Amazon for the phone you won't even have for weeks. Case manufacturers have perfected the art of churning out cases for phones based on pre-release leaks. Well, I should say almost perfected. 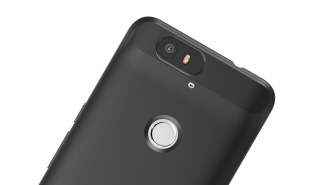 It looks like many of the third-party cases currently listed on Amazon for the Nexus 6P will block the laser autofocus port. 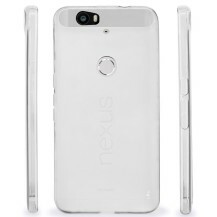 It wasn't clear immediately after the announcement where the laser AF sensor was on the Nexus 6P. 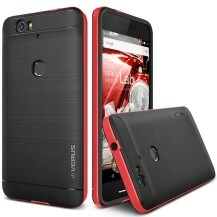 That's because it has that black bar across the top of the phone, which we now know is a giant antenna window. 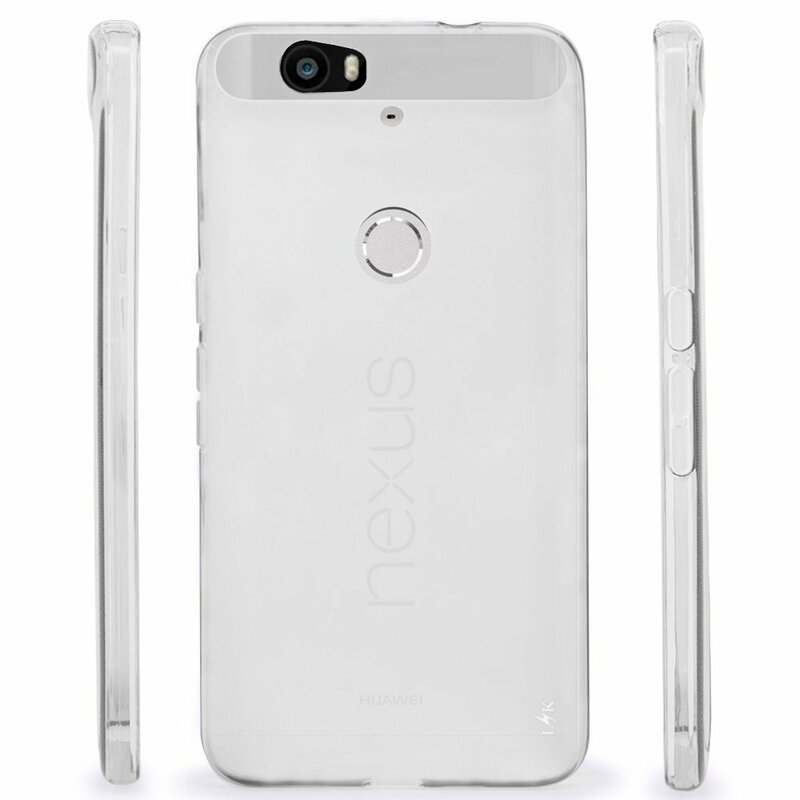 However, looking at the Nexus 6P launch video, you can clearly see the AF sensor just to the right of the flash. 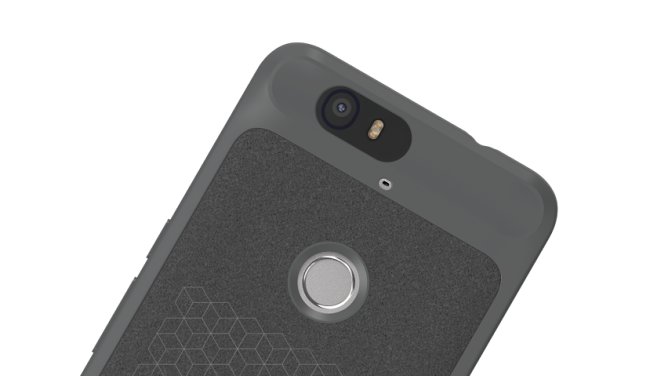 Looking at the official Google-blessed cases in the Play Store, you can see how the camera cutout extends well past the flash. That leaves the laser AF exposed so it can do its job. See below. Compare that to the cases listed on Amazon and elsewhere (below), and you can see the case material often covers the area next to the flash. Many of these cases are listed as in-stock and shipping from Amazon. For example, this one and this one. This situation really sheds light on how many case makers operate. 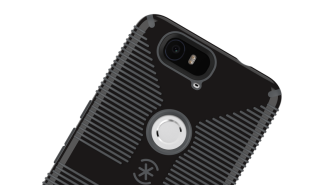 They don't have more information than you, they often just use the leaked renders to slap together cases in order to ship as soon as possible. Because you couldn't make out the laser autofocus sensor in the black bar on the 6P, they didn't know to leave a spot for it. 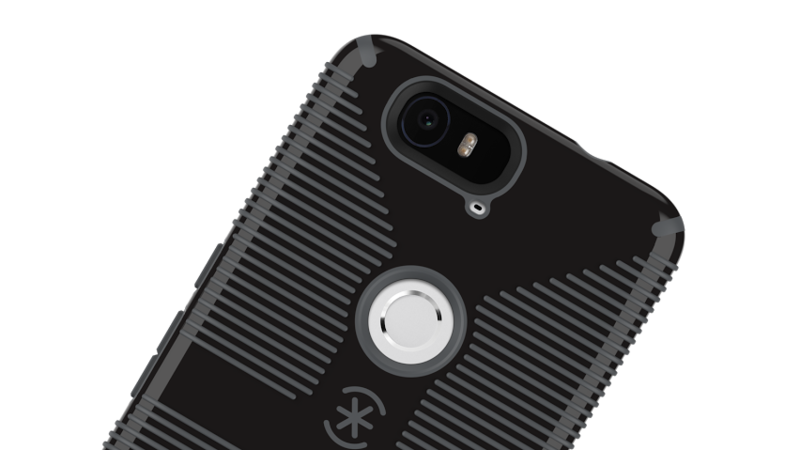 There are some third-party cases popping up that do have enough room for the sensor, but you should be wary for the time being.